Get the official NWA MID SOUTH Android App! 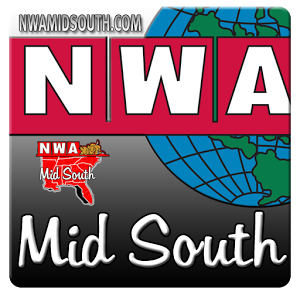 Home / NWA MIDSOUTH / Get the official NWA MID SOUTH Android App! How many wrestling promotions have an official app? Just a few elite companies can say that, and one of those is your very own NWA MID SOUTH!. Get the app in the Android App store Google Play or click the image below!